It was almost a year ago when we took Todd & Katy Beth’s engagement pictures and wow has this year flown by! When I first met Todd & Katy Beth, they instantly reminded me of some of my close friends. Isn’t it funny how different people can have the same mannerisms or remind you of someone else you know? 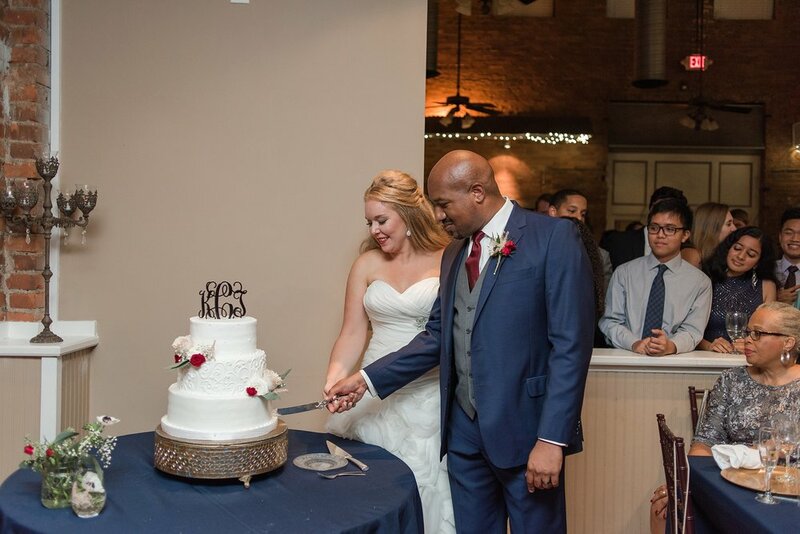 I immediately knew that their wedding was going to be a fun celebration just by how fun and easy-going they were at our meetings. Fun couples = fun weddings! Easy as that! 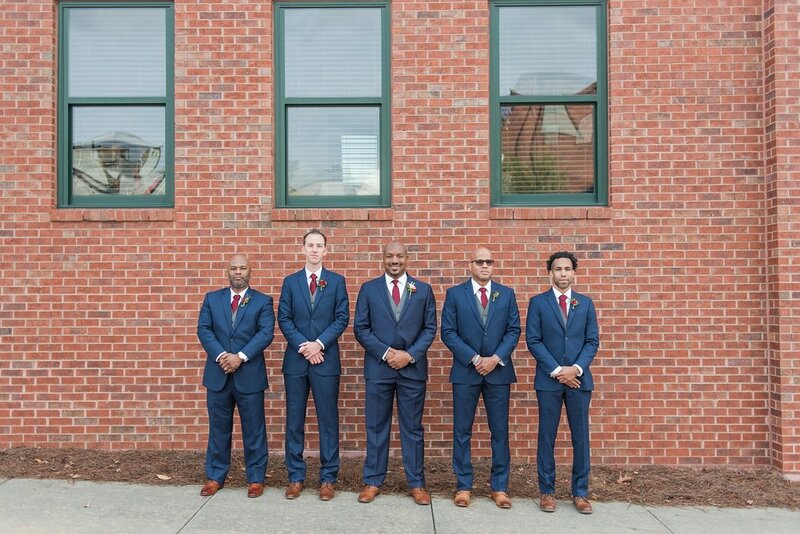 After learning that Todd has a background in architecture, it is no surprise that they choose The Conservatory as their venue. This place has so much character and charm in every part of the building. It’s tucked away in the small downtown area of Acworth Georgia. We didn’t have to go far to find amazing spots for pictures! And can we all agree that the weather last Sunday was the perfect autumn day. No rain, just sunshine and fall foliage. If only everyday could be this gorgeous! Not gonna lie, but my favorite part of the day was the fall color we found just across the street in abandoned driveway. I know!! Such a photographer thing to say. You would seriously never believe this was in the spot that we took pictures. Sounds crazy, but some of the best spots for photos are always in the most obscure locations. Thankfully, Katy Beth & Todd gave me complete trust with their locations and it made my job a breeze! And thankfully nobody was lurking around that driveway wondering why a wedding party was there. Those photos were worth the risk! You can always tell a lot about a couple by the way they interact with their parents and family on their wedding day. Guys, these two have some incredible family and friends! I always know that the couples I photograph are amazing, but once I hear their family give speeches and toast….I truly realize how genuine their stories and experiences are that brought them to this day. I can’t help but get caught up in these sentimental moments right along with them! Todd & Katy Beth had a wedding full of sentiment and meaning. I know it is all a big celebration, but absolutely a meaningful occasion for these two. I loved being a part of their day and hope these images bring them back to each moment for years to come. Congratulations Todd & Katy Beth!! What a lovely team of vendors! 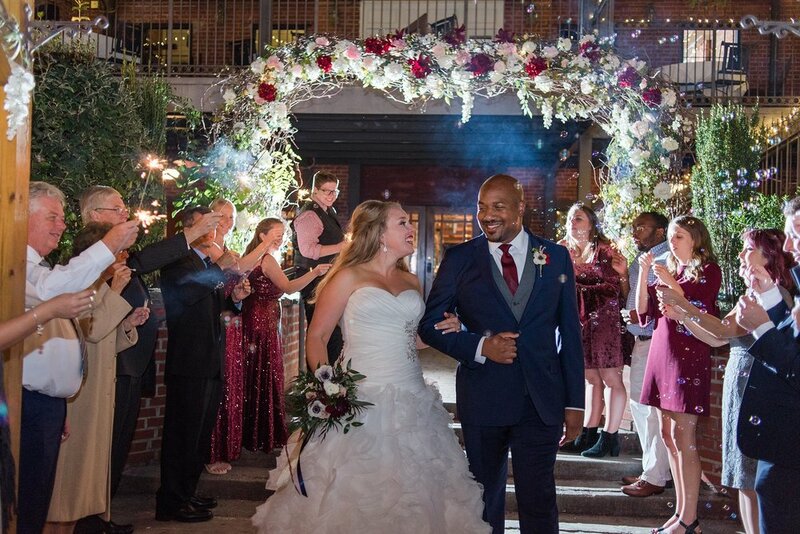 Thank you everyone who helped make this wedding come together beautifully! 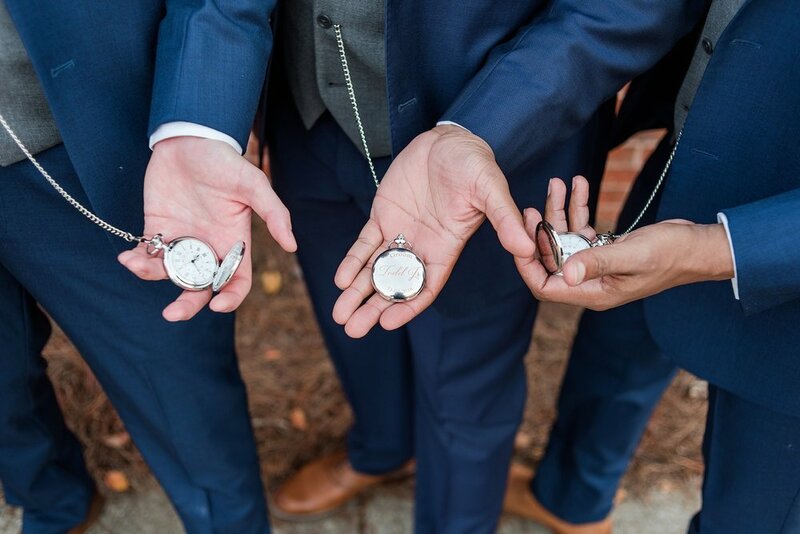 I love these watches that Todd gave his groomsmen. So classy! Here is where the “secret” obscure driveway photos took place. It really did turn out amazing! Now this has to be the sweetest detail i’ve ever seen! Todd’s grandmother hand-made her veil, sparkles and all! I was so impressed with how great it turned out and it looked amazing! 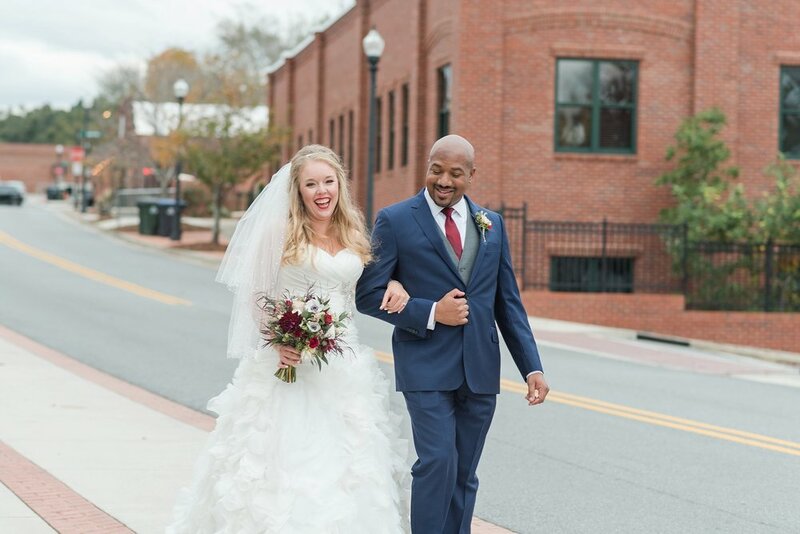 I always tell brides to have their mama’s dressed and ready for when we take the bridesmaid photos because it’s always sweet to grab a quick photo of the two of you together. I seriously love the shoe game so much! Always get’s the crowd laughing! Sometimes during the reception I like to sneak the bride & groom outside to take a quick creative night shot! 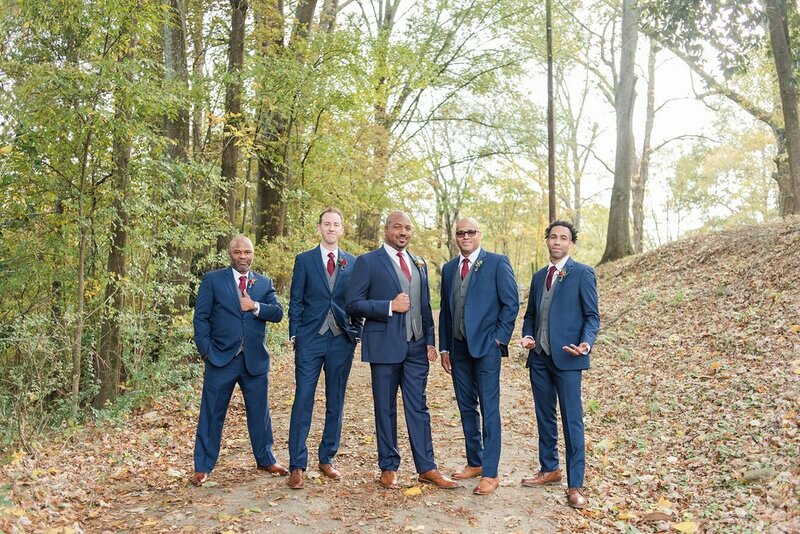 It’s such a different look than the other portraits we take and it allows you to get some fresh air from all the dancing! 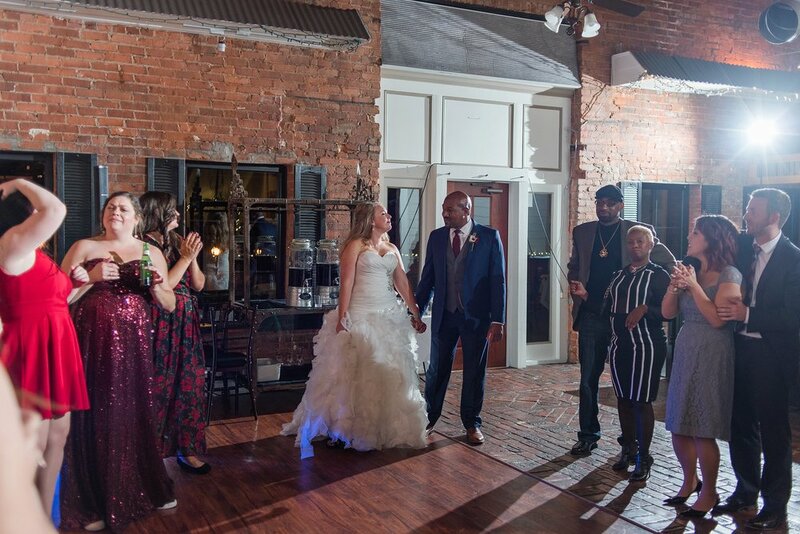 And speaking of dancing….this group was not playin around on the dance floor! Awesome dancing!